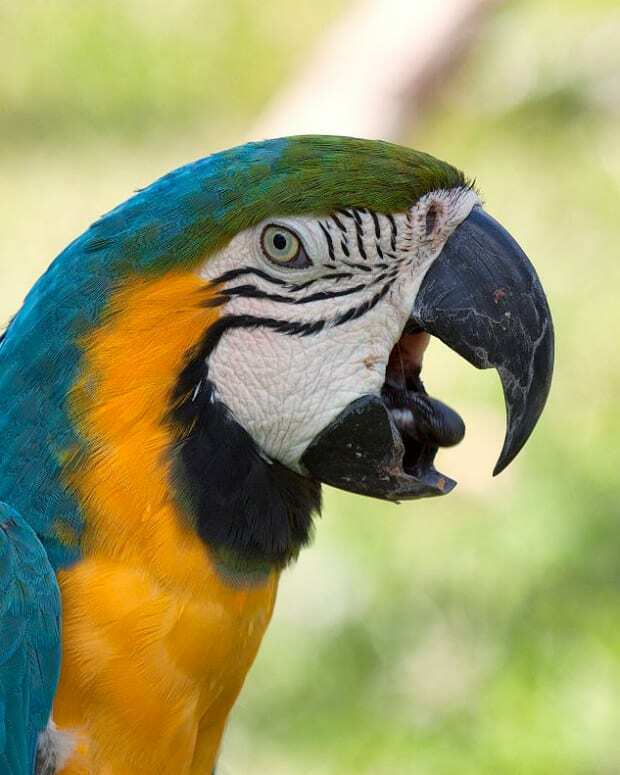 Parrots are talkers. It’s what the world knows about them. They’re constantly mimicking humans with funny, high-pitched voices, and they are often used in movies and TVs to stifle a laugh. But did you know that they also have high emotional capacities? In this video, you’ll see just what I’m talking about. But first, let’s hear a little background to set the scene. 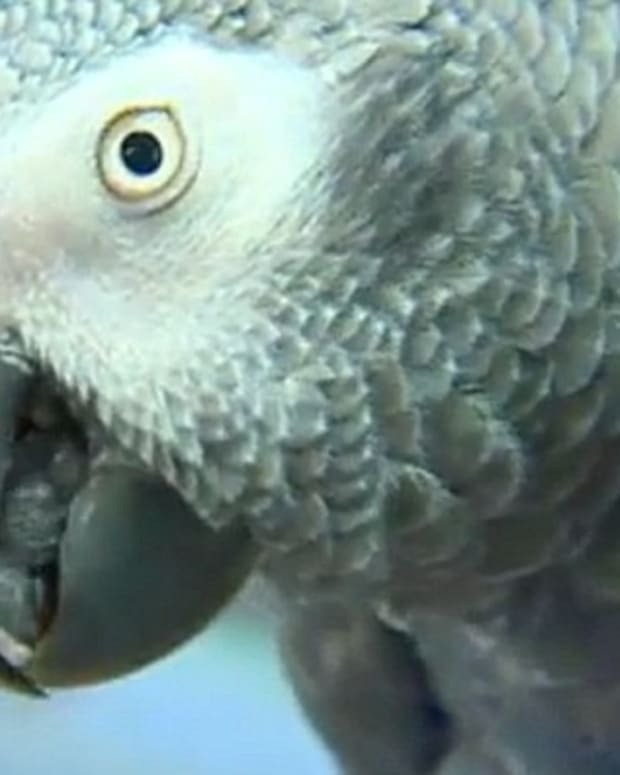 Sinbad is a male African gray parrot who has been with his loving owner for twenty-five years. He’s had plenty of time and conversation with her to develop a genuinely close relationship. Through his years, he has always been talkative and right by her side. To help you better understand the emotions that you’ll see in the video, it’s important to know that it’s common for parrots. BirdSupplies.com went so far as to say that, “Parrots’ emotions are almost human-like.” So when the dying woman in the video finally musters up the energy to speak to Sinbad, we probably should have known that there were some emotional fireworks to come. As the dying woman’s daughter watched on as her breaths became more difficult, she knew she had to bring Sinbad in to get his final goodbyes. She places Sinbad on her arm and begins taking a video to help the world see the relationship between them. However, Sinbad is acting a bit different from usual. He sits there on his owner’s arm, watching her labored breaths and witnessing her inability to respond to her daughter’s questions. Knowing what we do about parrots, it’s now easy to recognize the tension palpable around Sinbad’s curiously quiet gaze. 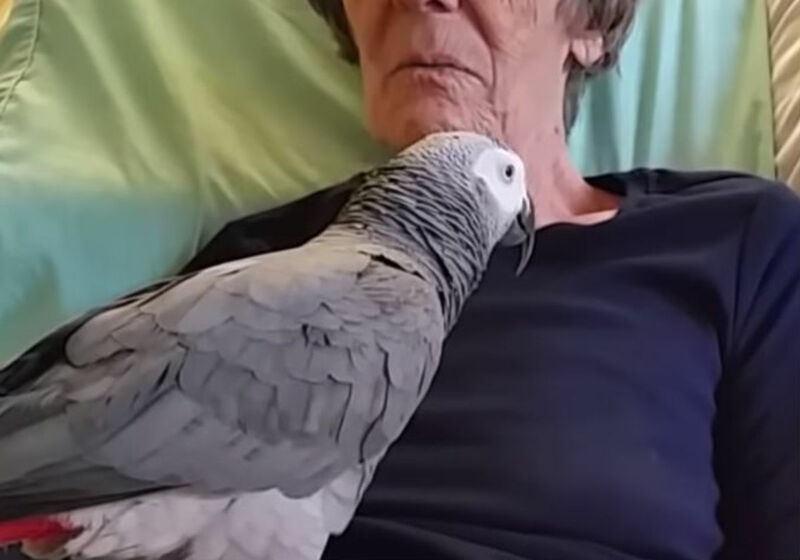 Parrots have been known to experience extreme heartbreak when their owners pass away, and we can see the beginning of it in this video. There have been accounts of pet birds needing Prozac (Daily Mail) and of them screaming and searching after their owners’ passing (International Celebration of Birds). 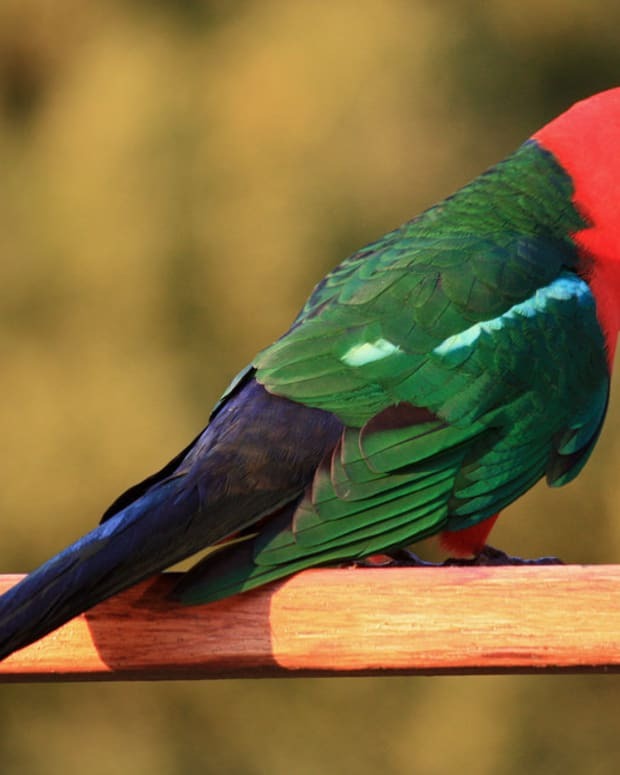 If you find it difficult to imagine a parrot’s thoughts and feelings, this video about a talkative bird who loses the strength to speak may help you change your mind. In the video, the dying owner seems even to be aware of her pet’s odd behavior. Despite her inability to speak for too long, the owner manages to whisper, “I love you,” to Sinbad, who crawls onto her owner’s stomach to be closer to her. 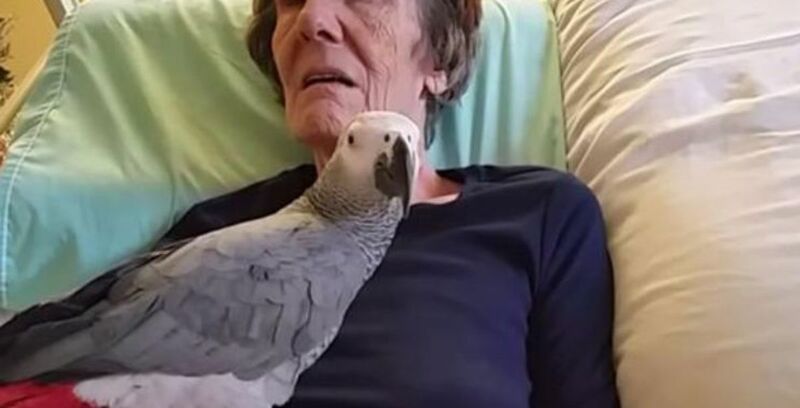 It’s heartbreaking to see the bird climbing up the owner’s chest and stopping, aware that he doesn’t want to hurt her but also needing her to know that he is there. Pets offer a special type of bond to owners that no one should ever dismiss. As a viewer of this video, I’m confident that you’ll remember your pets’ emotional complexities the next time you see it. 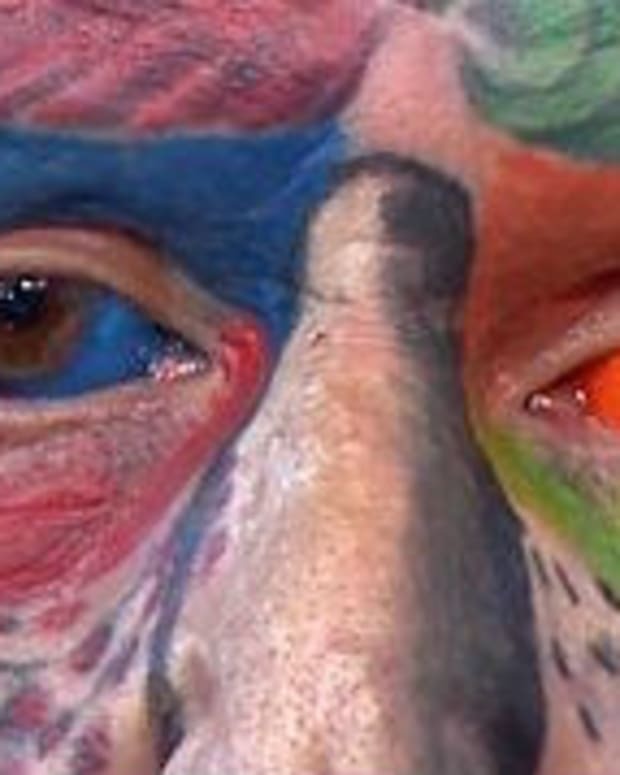 What did you notice from the parrot’s grief in the video?